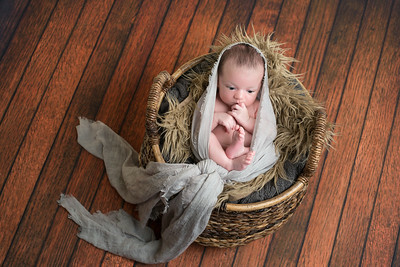 It is never too early to book your newborn session. 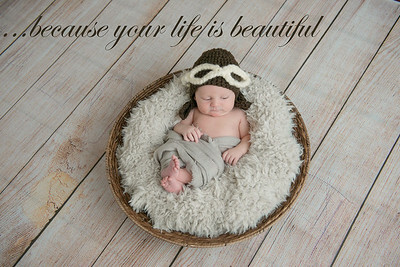 Book your session at the end of your second trimester. 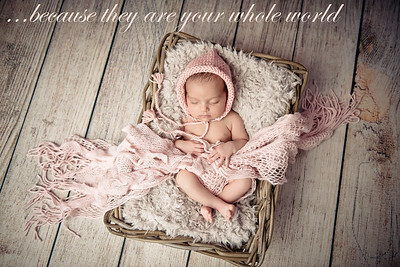 Once your appointment is booked you are guaranteed a spot within the first 12 days following birth. 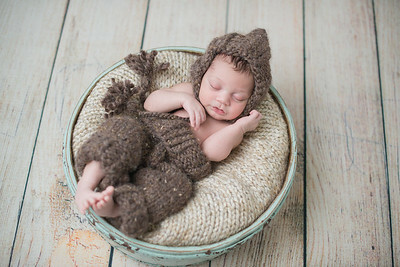 We will finalize the date for your newborn session after the baby is born. 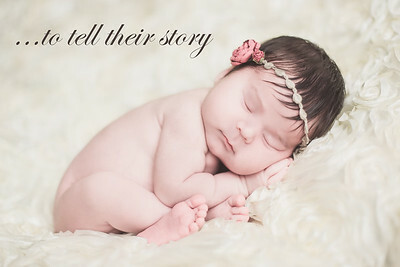 Baby shower "One hour Maternity Photo Session" or a "Newborn Session" as a gift Certificate are available upon your request. Please contact me to discuss the details and the price. 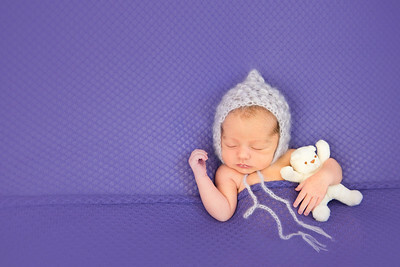 I worked for six month with First Day Photo photographers team, located in El Camino Hospital in Mountain View, CA. 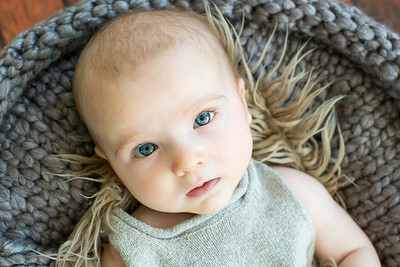 I was trained to handle babies and have all needed immunizations to keep Mom and baby safe. My home studio located in Discovery Bay, California. 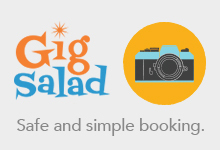 We can also schedule a session at the comfort of your own house*. 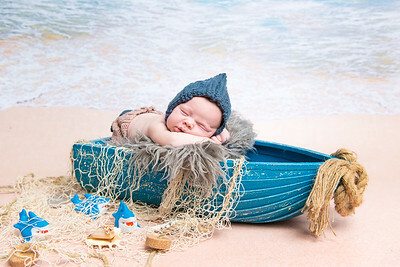 I use variety of photo props to choose from. 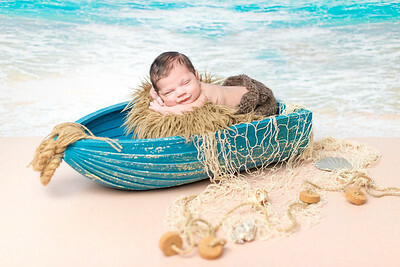 If you have in mind a photo prop that is not available in my collection give me a call to discuss the options. 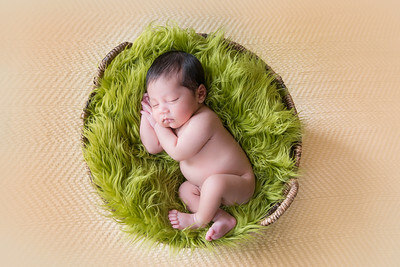 Newborn sessions are typically up to 2-4 hours long, and take place between the hours of 9am and 5pm. This may seem lengthy at first, but it allows for breaks in case your little one is fussy, not sleepy or really hungry that day. 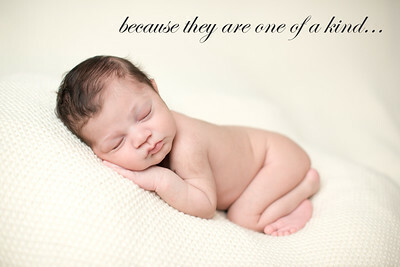 Not all babies are the same, and I proceed at their pace. 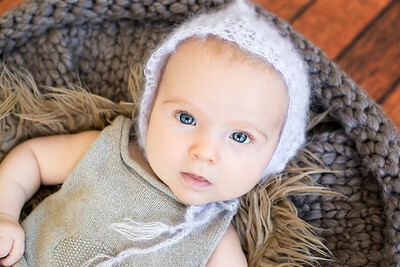 I allow plenty of time for soothing and nursing your baby in between poses, as required. “What to Expect” will be covered at your consultation. 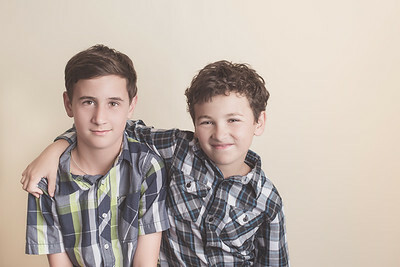 My sessions consist of 3 different possible setups: poser, prop, family. 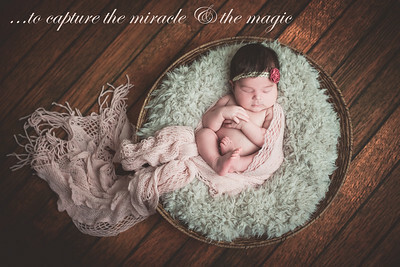 Newborn (baby-only) sessions consists of a variety of images of your little miracle on my unique backdrops, or snuggled into one of the props. I always capture the itty bitty macro details of your baby (lips, toes, fingers, whispy hairs, etc.) in each session. Newborn & Family sessions, in addition to the baby-only setups, I capture a few portraits with parents (and individually), siblings (if any), and a family photo. 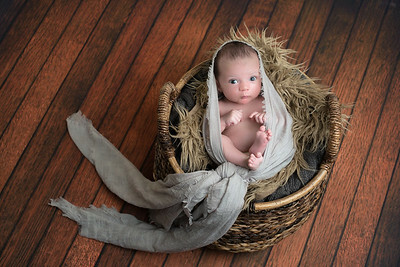 My home studio is the perfect environment for that first time out of the house with your new baby. 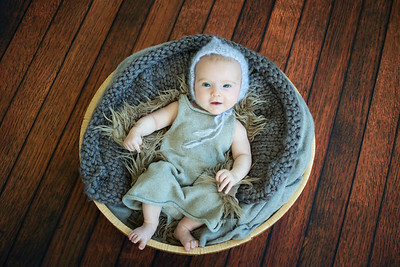 My studio is cleaned daily, comfy for both baby and parents and private. 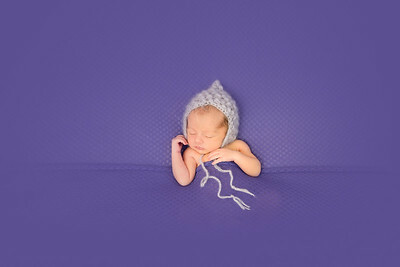 I heat my studio up to 85 degrees, the perfect temperature for a naked newborn! I use natural light coming in from the Delta windows. I always keep baby happy, comfy and safe. 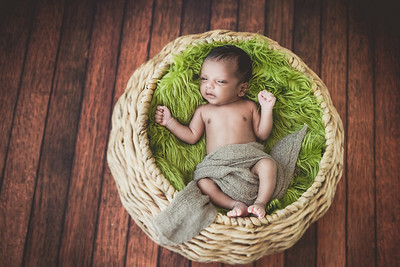 The best photographs seem to happen when you and your newborn feel at home, so I can photograph our sessions in your house or the hospital room - where you and the baby feel most comfortable. This means you’re there to suggest ideas, to calm if necessary, and to be part of this important bonding experience. 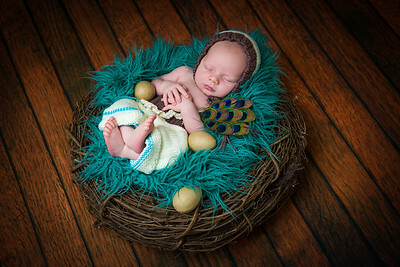 Visit Newborn Gallery to explore examples of my work. 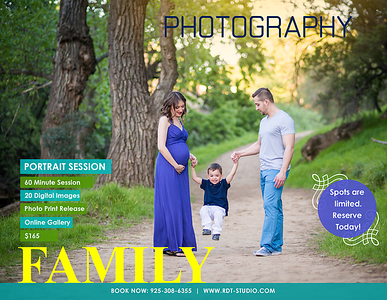 Following your session date, you will receive an email invitation to visit your private online gallery. 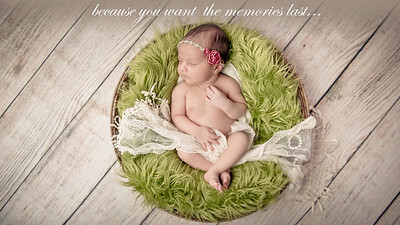 Your personalized proofing gallery will consist your photographs. 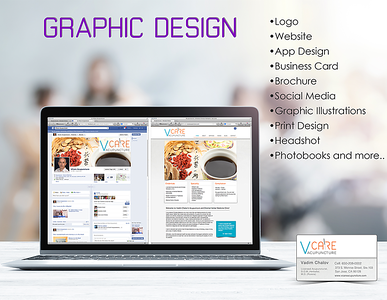 At this point you can select your favorite images and decide on the package.